The Supreme Court, which is now regarded as one of the most corrupt entities, will next week hear the case of Barotseland activists who have been jailed for 20 years. Afumba Mombotwa (60), Pelekelo Likando (64) and Sylvester Inambao Kalima (57) are appealing against their high court conviction and sentencing of 10 years imprisonment, with hard labour, for treason-felony. The activists are represented by lawyer Victor Kachaka. It is not clear why the appellants skipped the Court of Appeal and went straight to the Supreme Court. 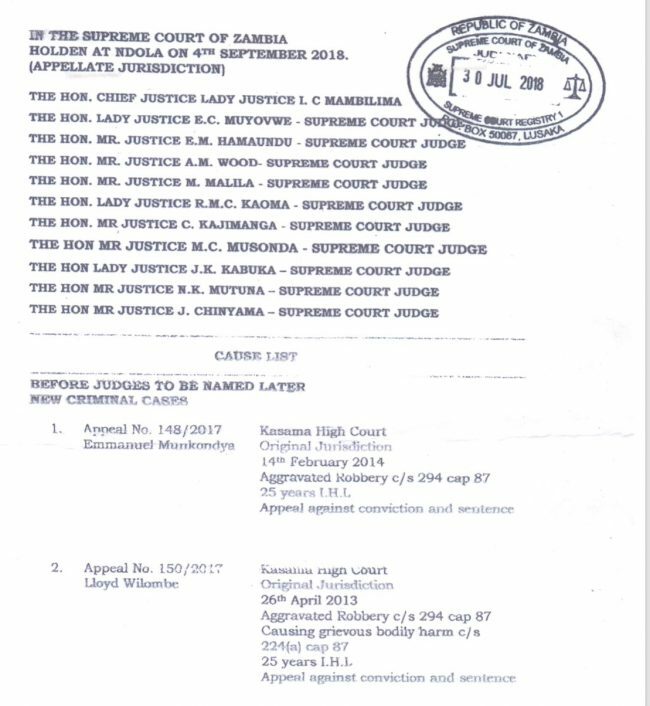 The Supreme Court will convene in Ndola on Tuesday, the 4th of September, 2018, according to the Supreme Court Cause list. The three were convicted by the high court in March 2016. 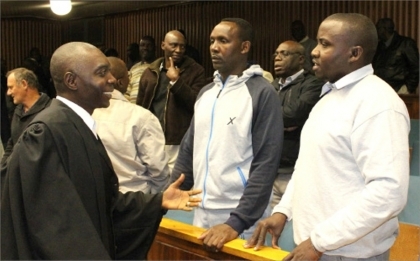 Upon conviction, Afumba, Likando and Inambao were sent to various state prisons, firstly at Mukobeko maximum prison, then Mwembeshi State prison in Mumbwa until they were, on 24th December 2016, separated and sent to Luwingu, Mansa and Kasama state prisons respectively where they have been until now.